Meal time around here has become something I dread. I have been running out of healthy meal ideas for my kids. I am pretty picky about they eat and they are very picky about what they want to eat. This does not make a very good combination. We have resulted to store bought chicken nuggets and Mac n Cheese or french fries a few more times than I care to admit or ever thought would happen. Now, before you get defensive about the store bought chicken nuggets, there is nothing wrong with these! Heck, we eat them often. However, in an effort to be a little more balanced and healthy around here while also saving some money on groceries, I am on a mission to start serving more nutritious options of my kids favorites. This means having an arsenal of healthy meal ideas for kids to keep things fresh. My conscious is much better when I know that I have served my kids homemade foods with ingredients I can pronounce. It is impossible for me, personally, to make everything my kids eat from scratch. However, if I can create a balance between what they prefer and what I prefer, everyone is happy. So, if you struggle with meal time, let me first comfort you by reminding you that you are not alone. Trust me, I feel your picky toddler eating pain! Giving up on the battle is so tempting yet guilt quickly sets in and reminds me that I must keep trying. Even if it requires an extra glass of wine every so often. All we can do is our best and sometimes that means being a little sneaky with the vegetables. Somedays our tricks may work and others may not go as smooth. But we will get through this, one tantrum at a time, I promise! Oh, and more wine please. With a third baby on the way, I can foresee these meal time struggles only getting more stressful. We obviously want our kids to eat a healthy, well balanced diet. However, getting them to eat vegetables in forms other than smoothies and pouches takes some creativity. Should we really be sneaking vegetables in our kids meals? Some of you may be thinking that kids need to learn healthy eating habits by being exposed to different kinds of foods, including the less popular vegetables. I can definitely agree with this perspective. However, I have quickly learned that I cannot force my child to eat her vegetables. One child spits them out while the other throws them on the floor for the dogs. So, whether you agree or not, that’s okay. But one thing we can all agree on is that we want our kids to eat good, nutritious foods. If that means sneaking vegetables into their meals every once in a while, then so be it. Should you always hide vegetables in your kids foods? No. But everything in moderation. I continue to serve my children vegetables but if they don’t eat it, at least I know they are getting some nutrients every so often by hiding vegetables in their food. 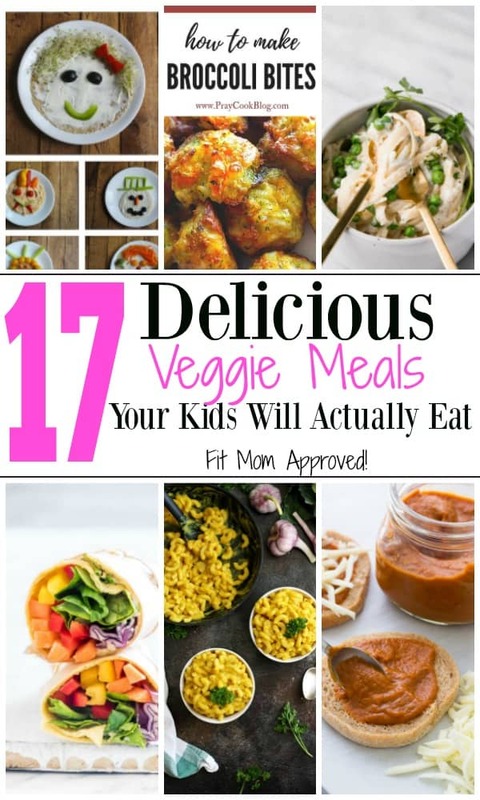 So, today I have gathered 17 fit mom approved, nutritious vegetable meal ideas for picky toddlers that will please both you and your little ones. Healthy pasta? Yes Please! My kids love pasta and I feel even better about serving it to them when I know it’s loaded with nutritious vegetables. 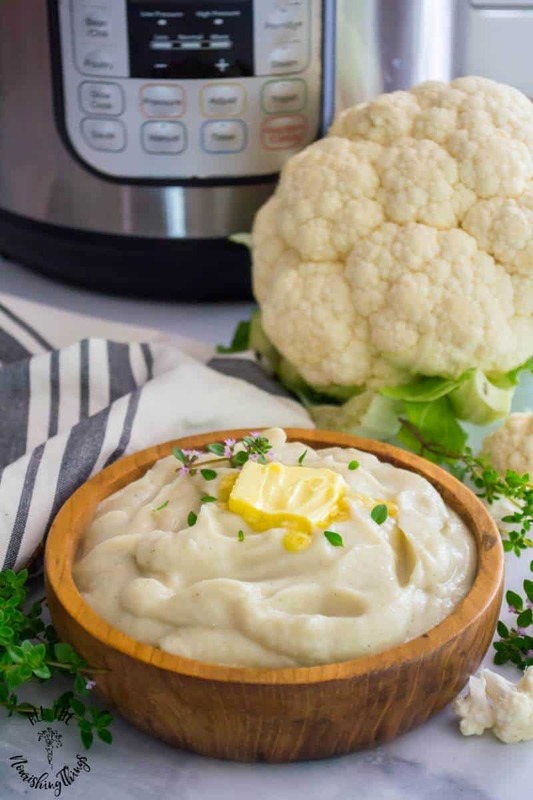 This sauce is made with cauliflower and your kids will never even know they are eating vegetables! 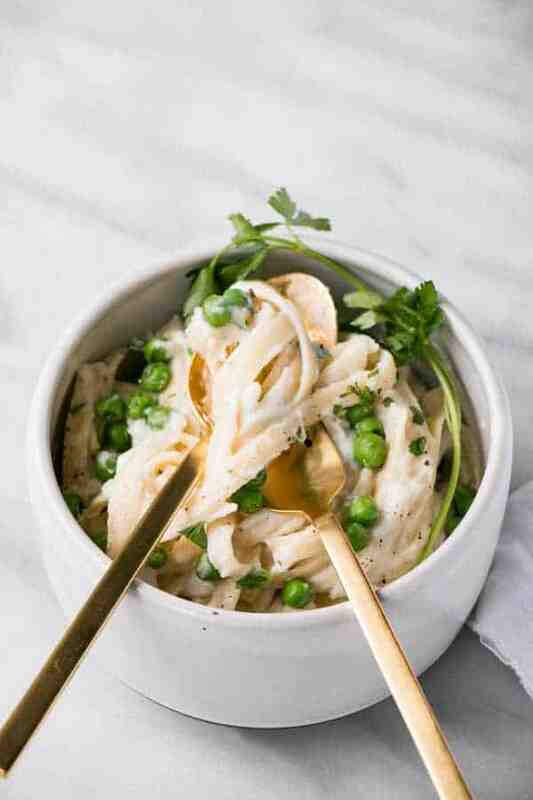 This version of a kids favorite, Mac and Cheese, is loaded with carrots, cauliflower and even yogurt to give the dish a little added protein. 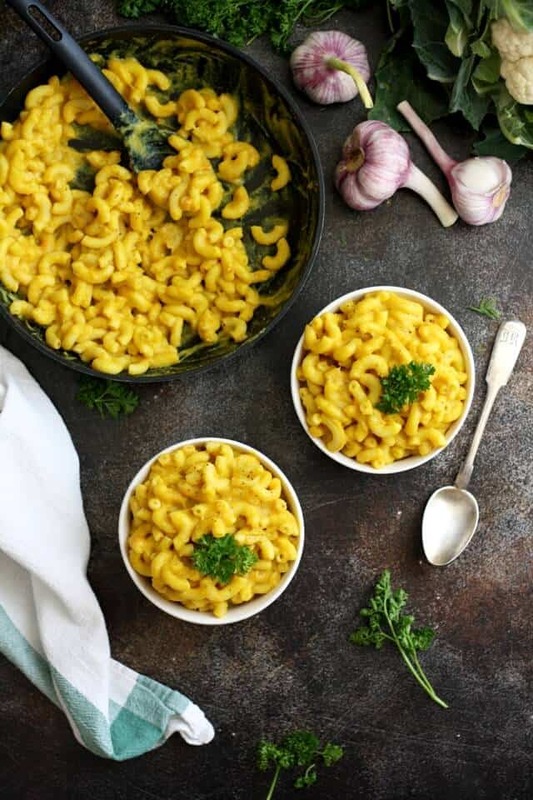 You’ll be much happier serving Mac and Cheese knowing your little ones are getting some nutritional vegetables in it. My picky toddlers love hummus. 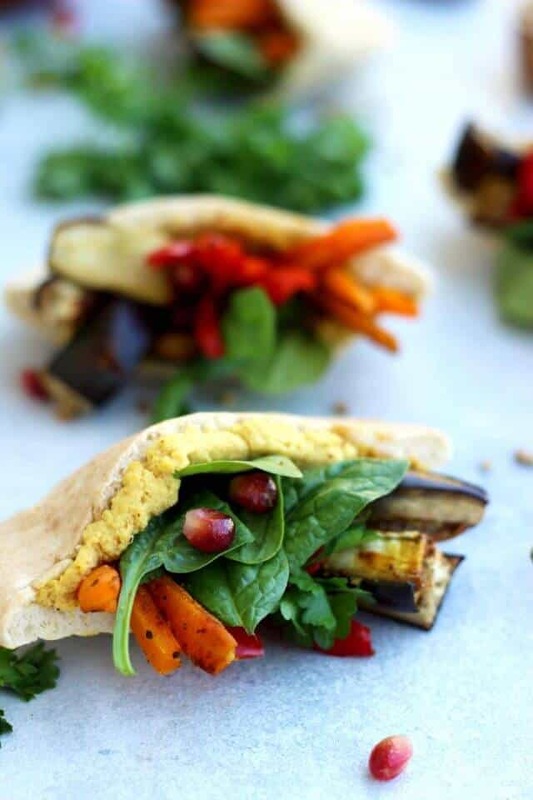 These well balanced, bright and colorful vegetable pita pockets are everything but boring and a great meal or snack both kids and adults will love. Yum, pizza! I have yet to meet a toddler who doesn’t like pizza. 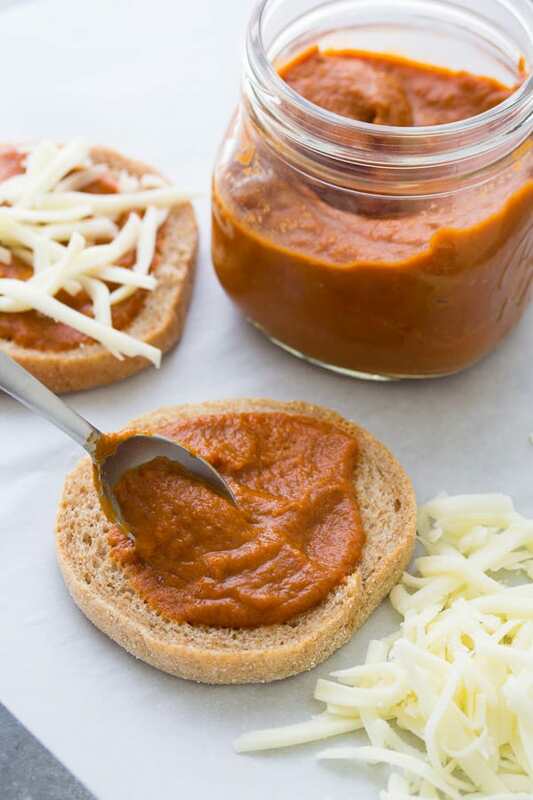 This recipe adds some great nutritional value to pizza by creating a pizza sauce loaded with vegetables. Your kids will never know they are getting their servings of vegetables. 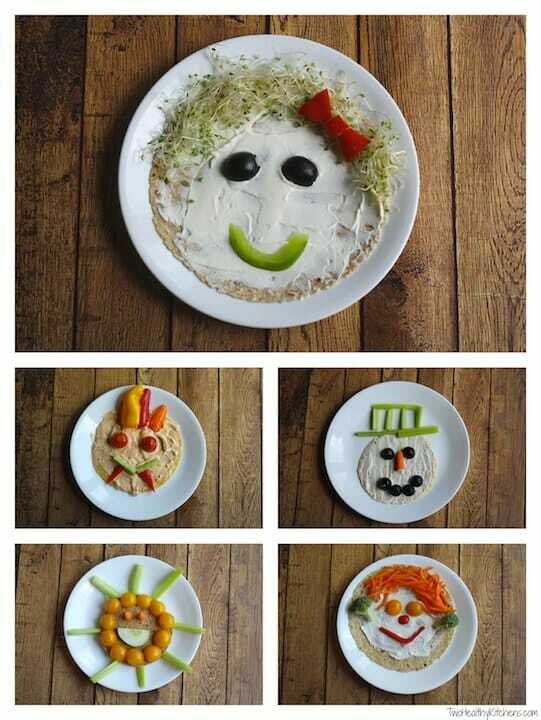 These veggie faces are such a cute and clever way to get picky toddlers to eat some vegetables. Kids love eating foods that look fun. To make it even more enticing and entertaining, turn it into an activity by letting them create their own faces. Just put the toppings in little dishes and let their imaginations take over. Kids love cheese and moms love broccoli. 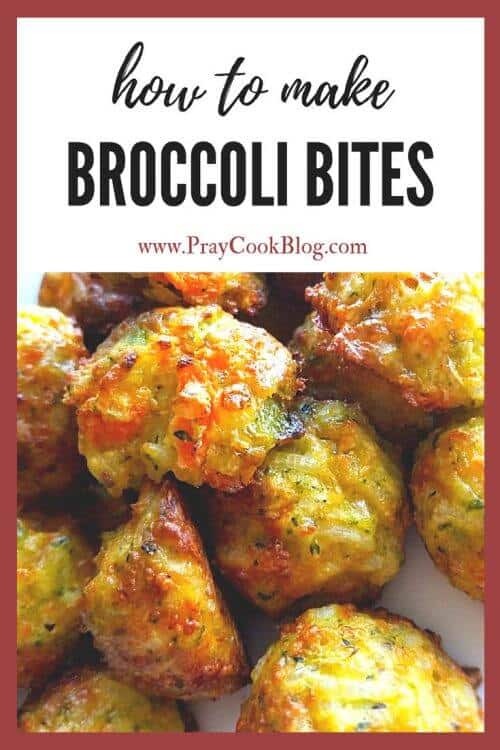 These delicious and nutritious broccoli bites combine the two for a well-balanced meal your toddlers will love to eat. The best part about these bites is that they are very versatile and you can change up the ingredients to create different variations. Cauliflower is such a diverse food that is quickly gaining more popularity. Not only is it rich in vitamins and fiber it is also low in carbohydrates. If you are watching your carbohydrate intake and looking for family-friendly options, these “Caulitatoes” are the perfect choice. This hearty, filling and ready in under 25 minute meal is perfect for those busy nights when you need something quick, delicious and healthy. 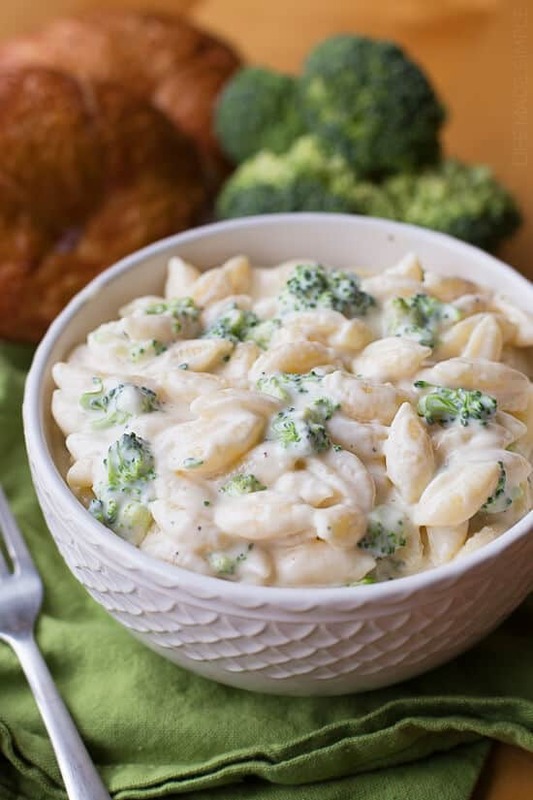 Broccoli and cheese really make a perfect combination in this quick and delicious meal. Serve with some chicken and you have a perfect, well-balanced dinner. Trying to watch your carbs? Use the sauce over zucchini noodles for an extra healthy option! Yum, yum, yum! Did you know that quinoa is high in protein? These quinoa bites are tender on the inside and crispy on the outside and loaded with protein and nutritious vegetables. They make great snacks or can be served as a meal. 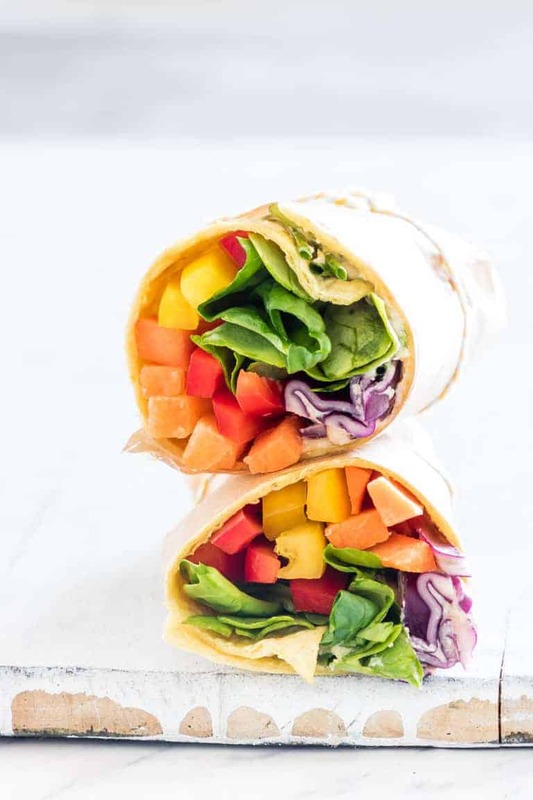 These quick, easy and healthy vegetable wraps are packed with crunchy and colorful veggies. They can be customized to meet you and your child’s preferences and make the perfect on-the-go, healthy meal. Get your kids involved by letting them create their own colorful rainbow wrap! Broccoli, corn and cheese are a match made in heaven! 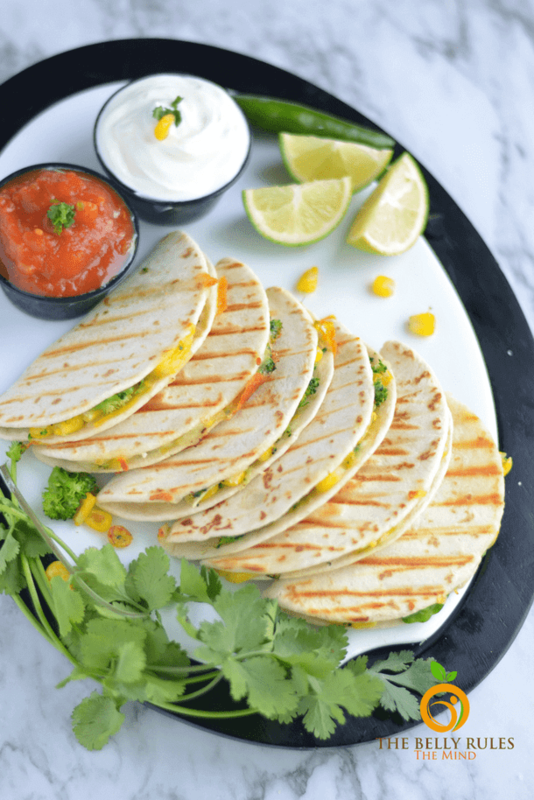 Quesadillas are an excellent way to sneak in vegetables for kids. Add beans or meat for an added serving of protein. 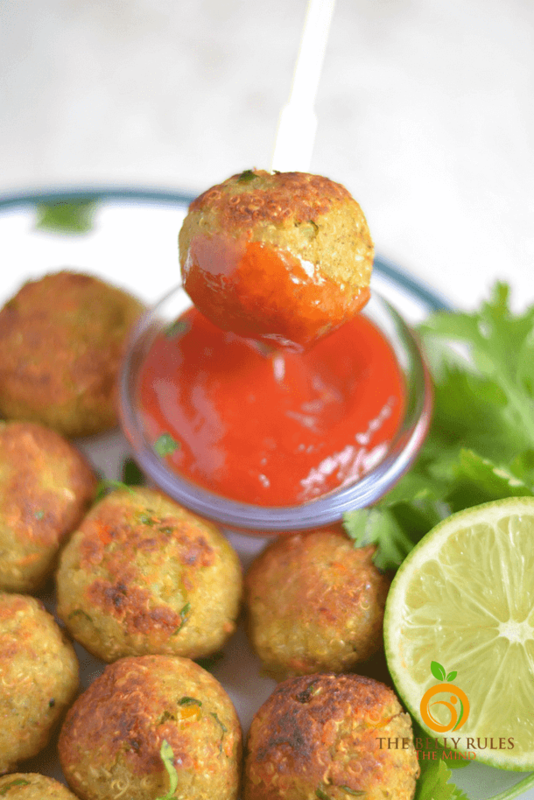 Cauliflower replaces risotto in this nutritous rendition of the traditional risotto Arancini balls. These bite sized balls are perfect for toddlers, baby led weaning or parents following a low carb diet. Carrot are sweet enough that these muffins don’t require any added sugars. Muffins are a fantastic way to sneak in healthy vegetables. And these are so soft they would be perfect for baby-led weaning. This very simple rendition on a family favorite is loaded with protein and nutritious vegetables. Peas, carrots and sweet potato are hidden in this delicious all in one meal that the whole family will love. Just about anything tastes better when its wrapped in delicious, flaky pastry dough. The beauty of these clever and nutritious treats is that they are very versatile and you can add pretty much whatever you want to them. Delicious cheesy, meaty filled zucchini boats will make you forget the pasta is missing! And I’m confident kids are intrigued by anything that has the word “boat” in it. These make a perfect family-friendly, low carb meal that meets everyone’s needs. Your kids will never know cauliflower is under all the ooey gooey cheese, fresh herbs and garlic. A perfect side dish for the whole family! I hope meal time goes more smoothly with these healthy meal ideas for kids. You might find some of them quickly become family favorites.